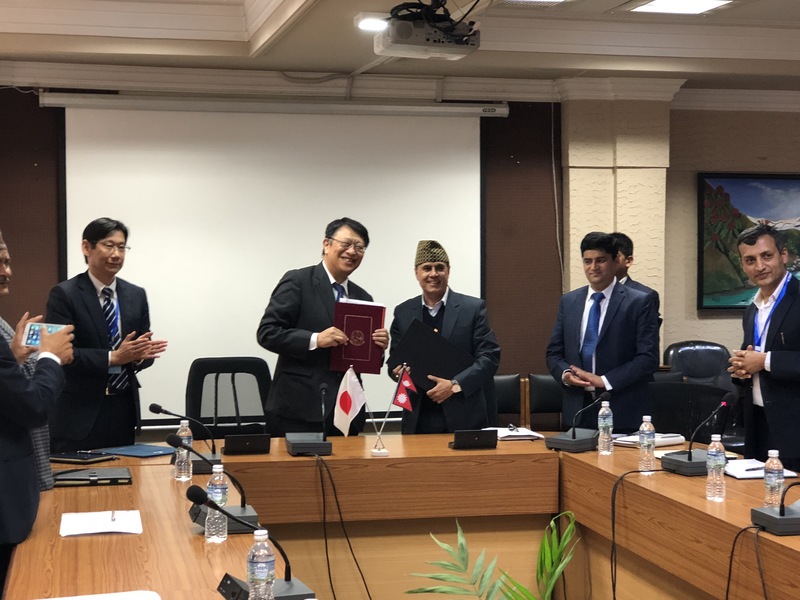 Japan has extended grant assistance of up to 1,085 million Nepalese rupees to Nepal for rehabilitation of the Sindhuli Road affected by the 2015 earthquake. Masamichi Saigo, Japanese ambassador and Dr. Rajan Khanal, secretary of the Ministry of Finance signed notes to this effect at the Ministry of Finance on 25 October. Speaking at the event the ambassador said that the 160 km long Sindhuli Road linking the mid and eastern Tarai with the capital city, Kathmandu was damaged by the earthquakes in April and May of that same year. He added that among the twenty sections of the road damaged by the earthquakes, Japan is planning to implement a full-scale recovery of five sites along the road. He referred to that these require reinforcement measures with Japanese technology and given as grant assistance in response to the request from the Nepal government. The Sindhuli Road is beneficial for the people of Nepal by providing easy access to public services, such as schools and hospitals for the people residing in villages along this road corridor. 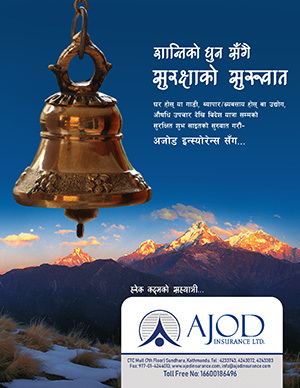 It also promotes many industries such as agriculture, construction, tourism. Therefore, it is important the road is safe by this recovery plan, using Japanese road maintenance technology.